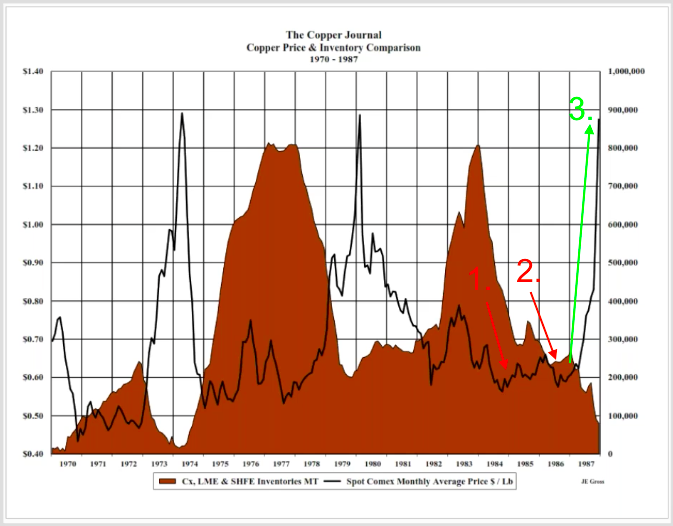 Recently, it has been well publicized that the copper price has broken down from dropping inventory levels. In the graphic below, one can see that copper warehouse inventories (COMEX, LME & SHFE) have collapsed form 900,000 tonnes in early 2018, to the current ~350,000 tonnes). This defies a very clean inverse relationship that if inventories drop, the price almost always rises. 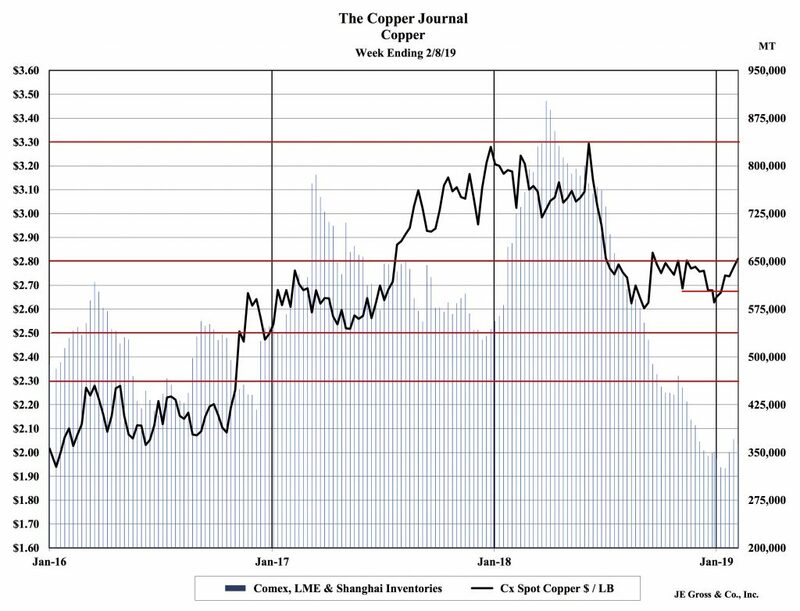 Likewise, when inventories climb, the price of copper drops. Our friend, John E. Gross, who we follow for his weekly/monthly commentary on copper and base metals (you should too! ), has highlighted some interesting data points. 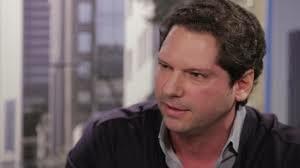 He eloquently points out that markets are driven by technicals and fundamentals. Our view is that one can trade with technicals, but you can only invest with fundamentals. So what gives? John interestingly adds a third dynamic that shows up once every few decades, very applicable to today’s market – sentiment. Any investor surely knows global markets are currently filled with overwhelming negative sentiment. Global economic slowdown, China’s lower growth, US/China trade war etc. Fundamentals will always win the day. In the period 1983-1986 a similar overwhelming negative sentiment situation occurred. He pointed out that in 1984 the cover of NewWeek magazine’s headline was: Mining Is Dead In America. When fundamentals return, the market reverts to the mean. As noted many times, we lose no sleep at night that the CAGR growth rate for copper will be robust in the coming years due to increased electrification. View the price action of copper in 1987 after the fundamentals returned to the copper market.